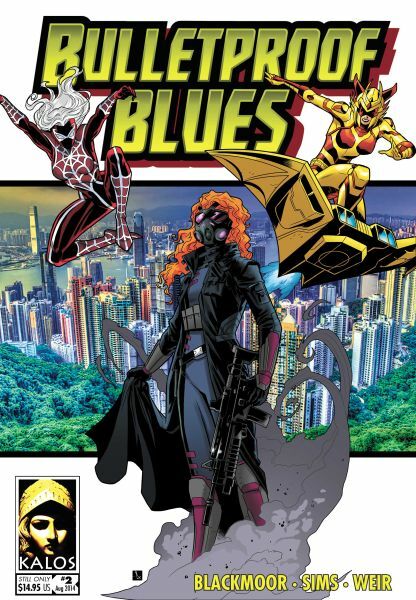 Pending any unforeseen changes, this is the cover for the print version of Bulletproof Blues Second Edition. The tablet version will be about 10% narrower, to better accommodate a tablet’s form factor. Nick Ahlhelm invited Brandon Blackmoor to sit in on the SuperPowerCast. 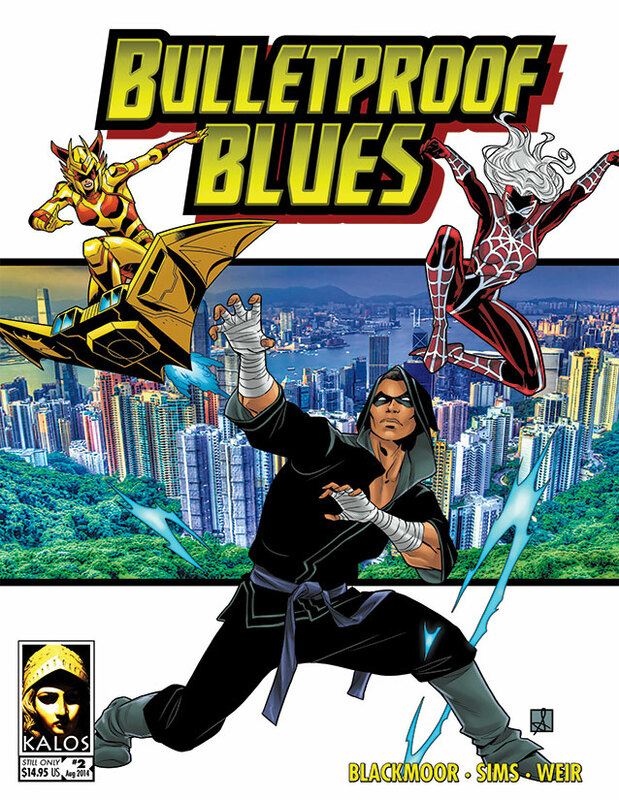 They discussed Bulletproof Blues Second Edition, Brandon’s history with superheroes, and how neither of them has seen Amazing Spider-Man 2 or X-Men: Days of Future Past yet.